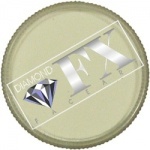 Professional Brushes from the Diamond FX are of good quality, durability and are reliable! A private line, Diamond FX brushes are for any kind of make-up work. 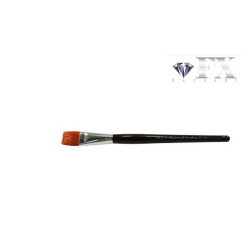 For the exact line work and less accurate face art , Diamond FX have the right brushes for you.